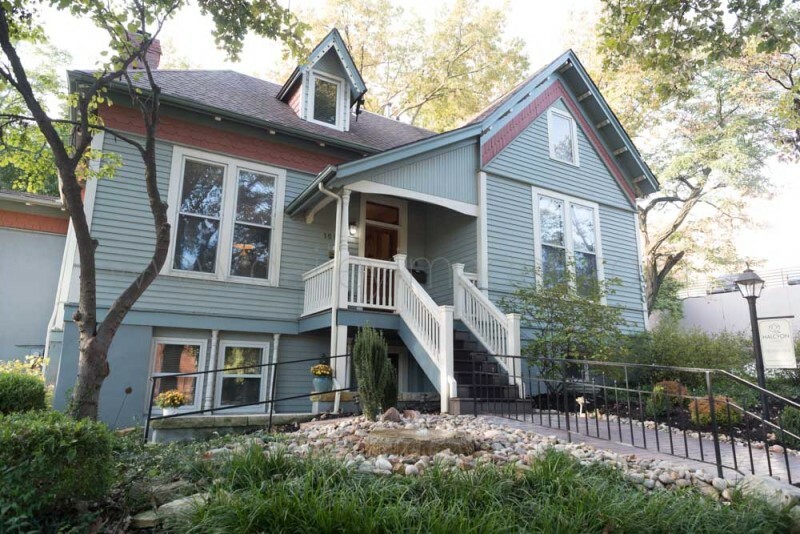 Experience the warmth and personality of Lawrence, Kan., with a stay at the Halcyon House Bed & Breakfast. If your trip to Lawrence includes visiting students at KU, going to a game, shopping downtown or conducting business at the University, this is the perfect location. When you are ready to retire for the evening, Halcyon House provides you with 8 uniquely styled bedrooms.